Independent Ink provides a one-stop shop for authors who are self-publishing their book. We work with you and our team of specialist editors and designers to produce a book you will be proud of. Taking the stress out of the design, production and distribution stages of the publishing journey. Founded in 2015 by Ann Wilson, Independent Ink was created after Ann–Owner of Post Pre-press Group–saw the value self-published authors would gain from working with a team specialised in traditional publishing. Seeing and hearing about self-published authors working with unscrupulous and often inferior suppliers, Ann realised there was a need to supply professional services to the increasing number of authors choosing to self-publish. All work undertaken by Independent Ink is conducted in Australia by our hand picked team, who have all worked with traditional publishers. 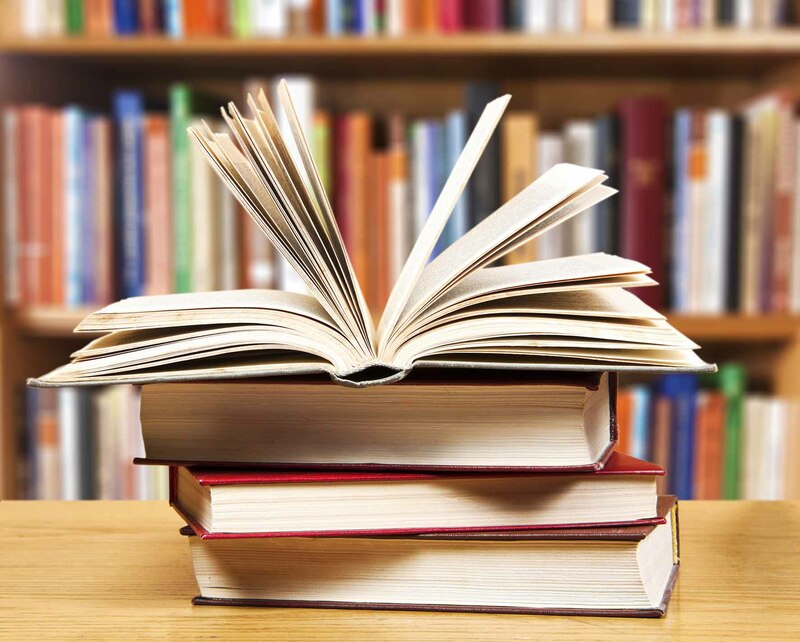 Our team of typesetters have produced 1000s of books for Penguin Random House, Pan Macmillan, Allen and Unwin, University of Qld Press and many other publishing houses. We understand the publishing process can be both challenging and daunting. 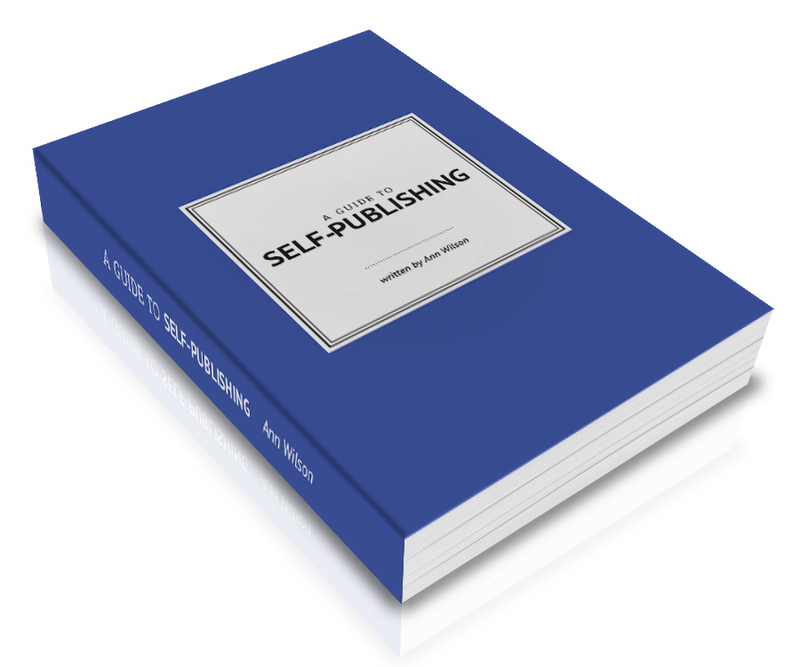 You are juggling working, running a business, children and family, running a home, barely finding enough time to write let alone understand the complexities of the publishing industry. We want to make your life easier and help you enjoy the journey to becoming a published author. Allowing you to share your story by producing a professional book you are proud of. Our mission is to help you, the author, realise your dream of becoming a published author. We believe everyone has something valuable to share with the world and our team of experts are here to ensure that you achieve this. Whether you are publishing a non-fiction book to complement your business, a work of fiction, your family history, a cookbook or a children’s book, we believe in your book as a work of art. The team at Independent Ink understand you have put your heart and soul into your manuscript and will produce a book that we are all proud to share. The team at Independent Ink are extremely personable, professional and extremely knowledgeable in all things publishing. I have been working with them for several years and they are my ‘go-to’ team when I need exceptional typesetting, design and publishing completed. Ann Wilson is competent, dependable and approachable in all her dealings, and she should be so very proud of the company she manages. I would highly recommend any author – looking to self-publish – have Independent Ink guide them in bringing their book to ‘life’!